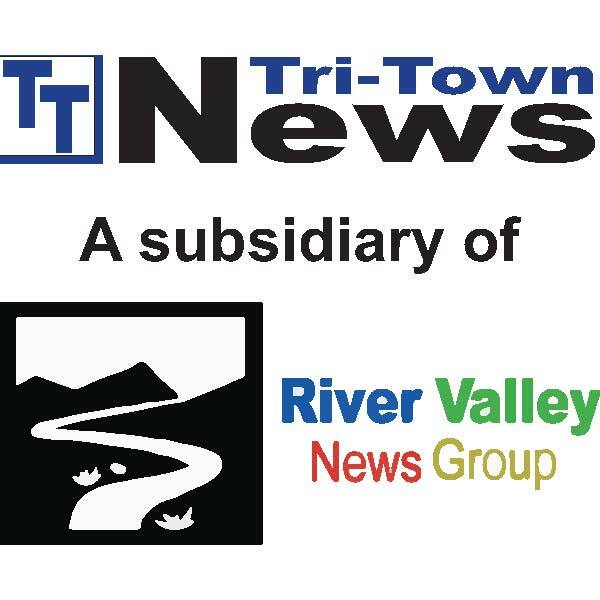 Subscribe – Tri-Town News – Sidney, N.Y.
Be sure to pick up this week’s edition at a store near you! Or for the latest local news, call or e-mail us today to arrange convenient home delivery each and every week. Just contact Fran at 1-570-888-9643 or fellis@morning-times.com to set up a subscription today.